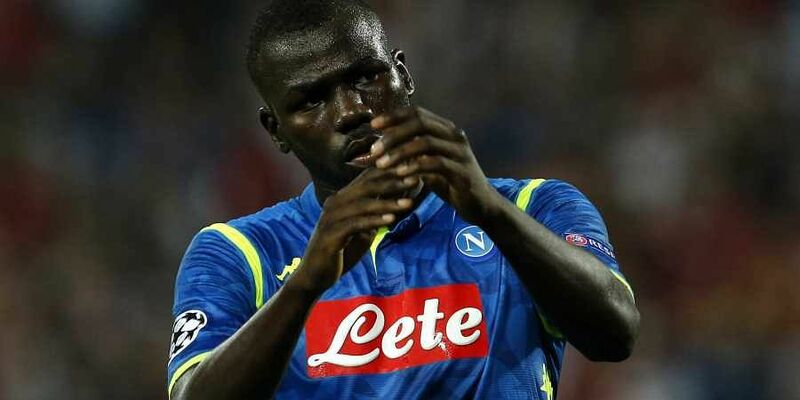 Racist chanting was aimed at Napoli's Senegalese defender Kalidou Koulibaly during their game at the weekend. MILAN: Italian champions Juventus were on Monday hit with a one-match closure of their south stand and fined 10,000 euros ($11,500) after racist chanting was aimed at Napoli's Senegalese defender Kalidou Koulibaly during their game at the weekend. Massimiliano Allegri's side won 3-1 to move six points clear of Carlo Ancelotti's southerners in front of a record league crowd of 39,552 at Juventus Stadium. All three Italian Football Federation observers in different parts of the stadium reported hearing Koulibaly targeted by the chanting in the sixth minute of the second half. As a result, the 'Curva Sud' will be closed for one game, the Italian FA ruled. Napoli were fined 15,000 euros after a fan threw a seat into a group of Juventus supporters. Roma were fined 5,000 euros after smoke bombs were thrown onto the pitch at the Stadio Olimpico during their derby win over Lazio.